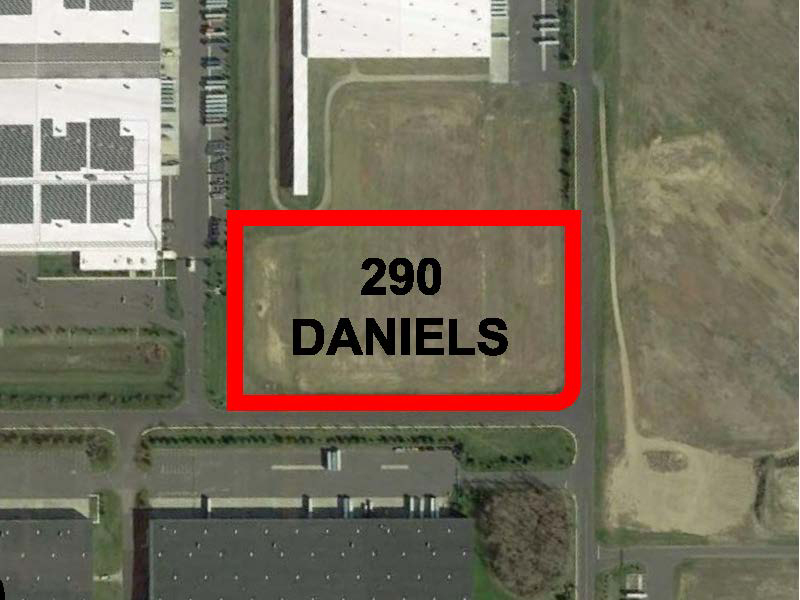 290 Daniels Way is a 131,702 sf BTS for lease opportunity specifically designed for warehousing or production operations that can be delivered as a single or multi-tenant building at the award-winning Haines Center in Florence Township, NJ. Concrete tilt-up construction features will include 32' clear ht ceilings, ESFR sprinkler, LED lighting, 40 dock doors, and 2 drive-ins. The site will offer 143 automobile stalls (expandable to 166 stalls) and 65 trailer stalls. Located in business-friendly Florence Township, the site is in a redevelopment zone which qualifies for PILOT program consideration (reduced property taxes), state incentives may be available under Grow NJ Economic Opportunity Act, and is within walking distance of the NJ Transit Florence RIVERLINE rail station stop. 131,702 sf pad-ready site available for lease. Concrete tilt-up construction will feature 32' clr ht, ESFR sprinkler, LED lighting, 40 tailgates, 2 drive-in doors, 143 auto stalls, and 65 trailer positions. Available space will range from 70,000 to 131,702 sf.